The second album from Sam Genders (Tunng, The Accidental) and a huge array of musicians who collaborate with him under the Diagrams moniker. Moments in and I'm struck by how heartwarming this LP sounds. Opening track Phantom Power is as bright and uplifting as anything in the Teenage Fanclub back catalogue. Gentle Morning Song continues in the same vein. 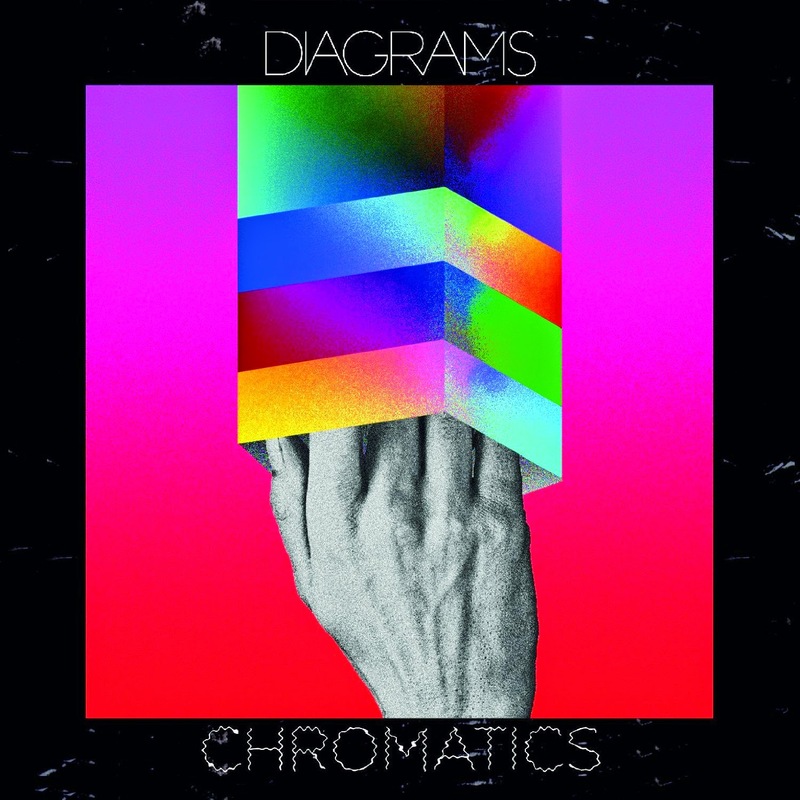 Title track Chromatics opens with electro dots and loops before mellowing out and is the most chilled song of the album so far. You Can Talk To Me is a perfect piece of pop. There's a shift in style with the electro influenced Mute-esq Dirty Broken Bliss, my favourite cut on the album before the 60s influence to The Light and The Noise. Brain is possibly the most reflective cut on the album. Diagrams' official site can be found here. They are on Twitter and Facebook.